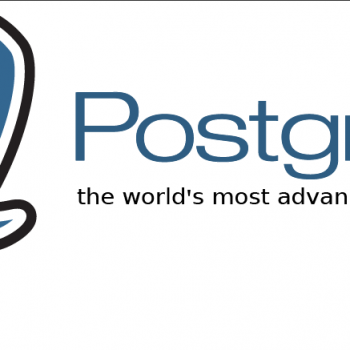 As promised in one of the previous posts on “Install PostgreSQL Database on CentOS 6” here is a post describing how to manage PostgreSQL users (PostgreSQL create user, delete user, …). 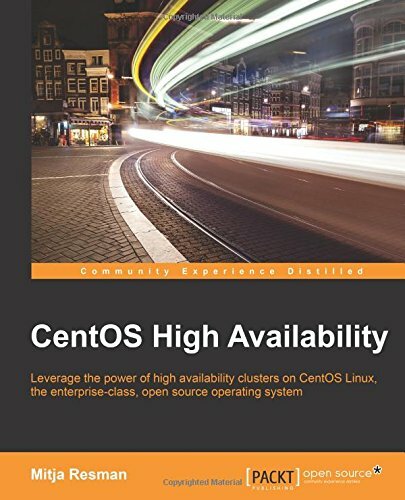 By now you have probably successfully installed and started PostgreSQL server on your linux machine, but empty PostgreSQL server is not useful in any way. The next step is to create users, databases, assign ownership and access rights and other cool stuff PostgreSQL server supports. In this how to we will describe how to create and delete users on PostgreSQL and also how to change user permissions and privileges. There are two ways of creating a user on PostgreSQL. First one is to create user via console command “createuser” and the second one is to create a user via “psql” SQL command. Voila, geek01 user has been created. Of course you can add users with different rights by running the same command but adding additional options. Check “createuser –help” for more information and options. 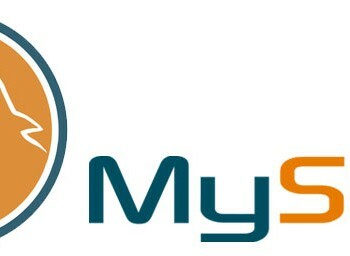 Please note that in “psql” CREATEUSER is an alias of CREATEROLE but with the difference that when using CREATEUSER, LOGIN is assumed by default. 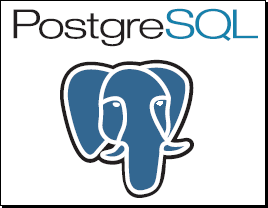 We can delete existing PostgreSQL user via “psql” by issuing a DROP USER command. We will not be able to DROP an existing user if this user is the owner on an existing database and objects depend on it. In this case you will first have to change the owner of the database or drop the database. Additional Posts on PostgreSQL comming up! Stay tuned!